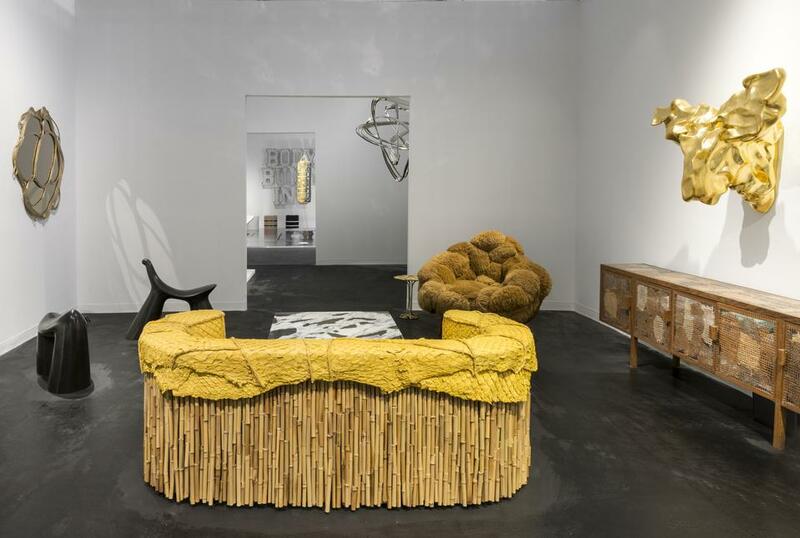 Friedman Benda Gallery returns to Design Miami with Crosscurrents, an exhibition of new work by eight international designers. 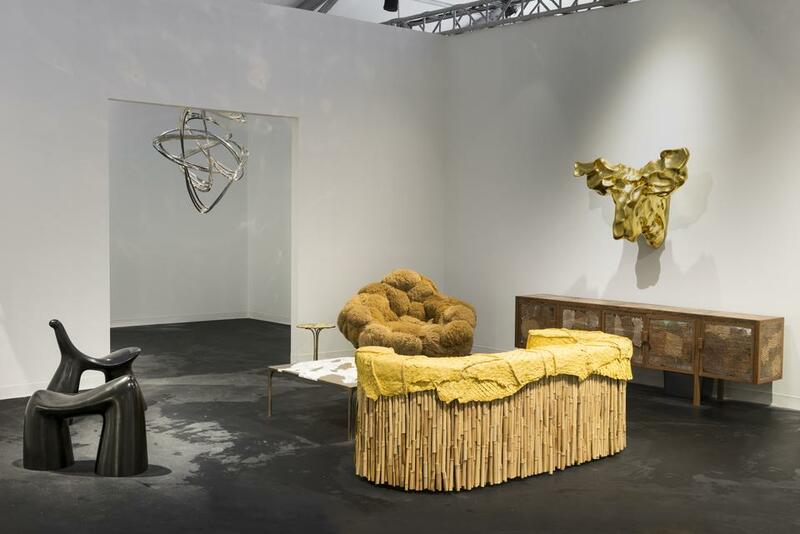 Spanning five continents and three generations with a dialogue among practices, the exhibition will emphasize the rich diversity and backgrounds of the group, while calling attention to the breadth and depth of each individual designer’s practice. 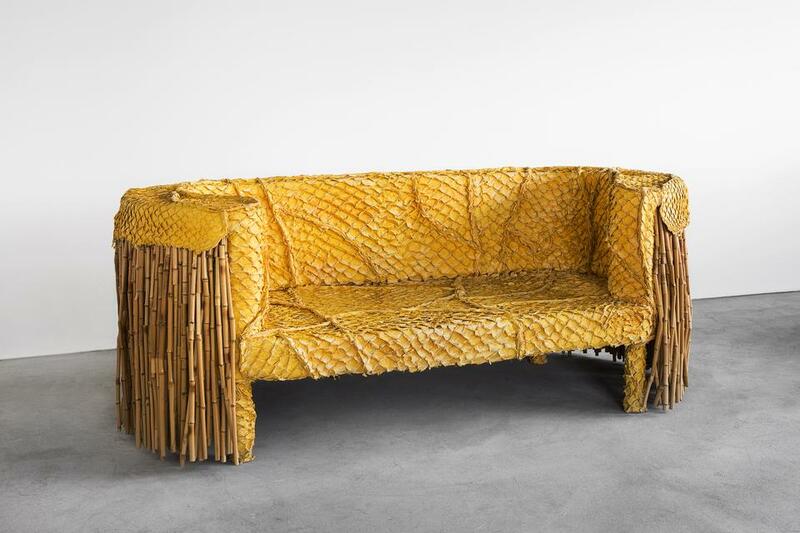 Fernando and Humberto Campana (Brazilian, b.1961, b.1953) present their Detonado Buffet and Piraucu Sofa. 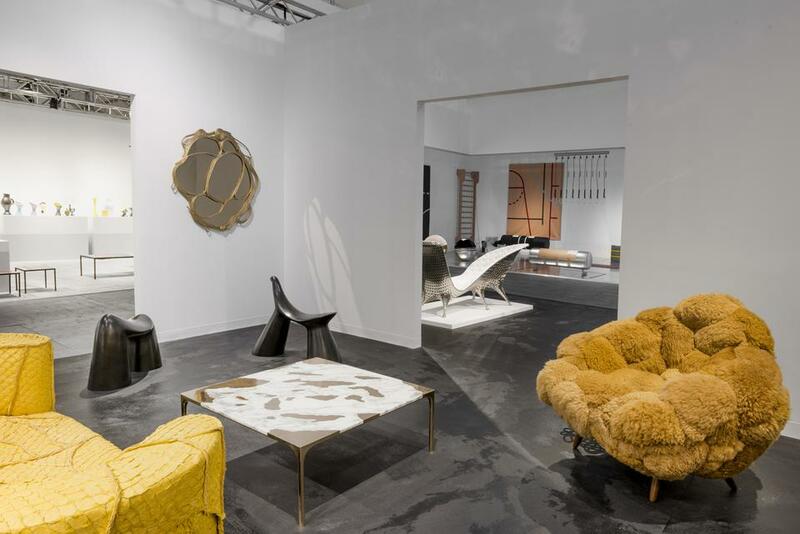 With a focus on refined materials and skilled craftsmanship, multiple series first explored in their Concepts exhibition at Friedman Benda in 2013 are now fully developed and contextualized. 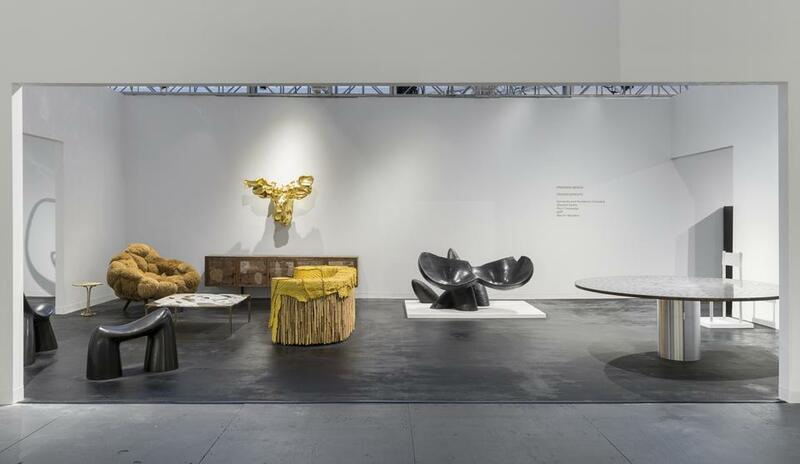 These works are imaginative, livable, comfortable, and promise to surprise even those who have followed the Campana Studio's unique dialogue with design over the past two decades. 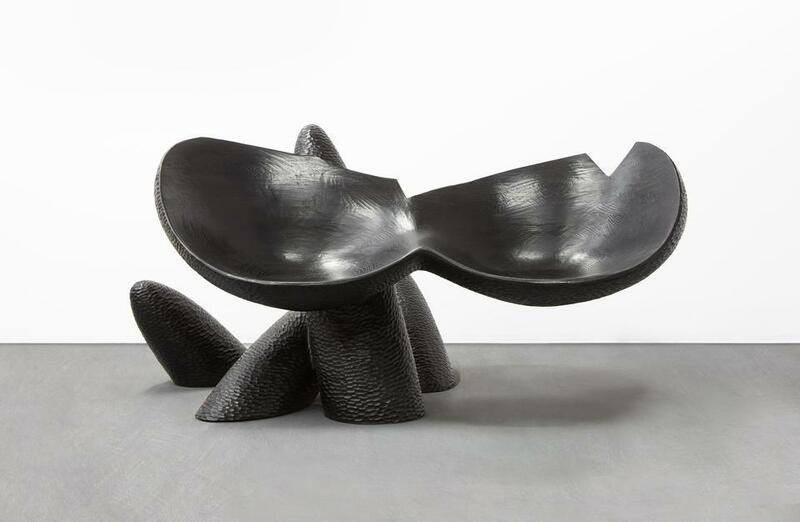 Having just opened a solo exhibition at the Museum of Arts + Design in New York (through February 8, 2016), Wendell Castle (American, b.1932) will present a unique organic and volumetric settee in ebonized ash and new limited edition bronze stools. 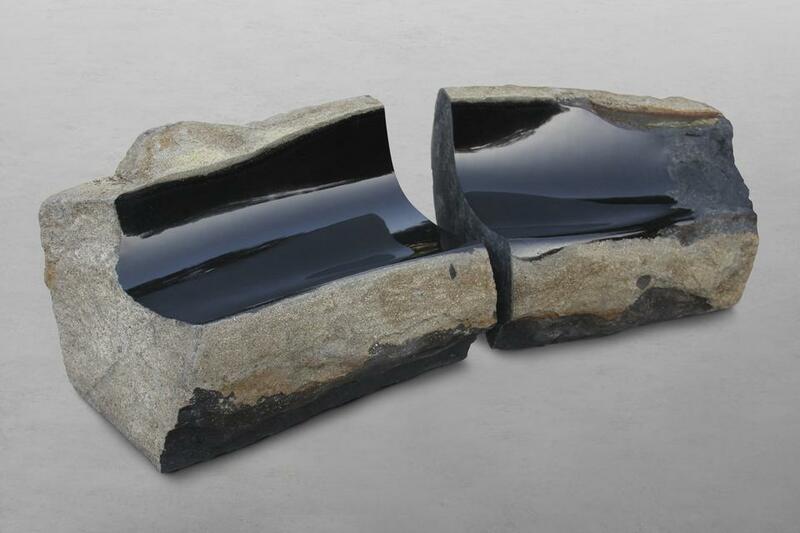 Celebrated for utilizing natural materials such as stone, wood, and clay, Byung Hoon Choi (Korean, b. 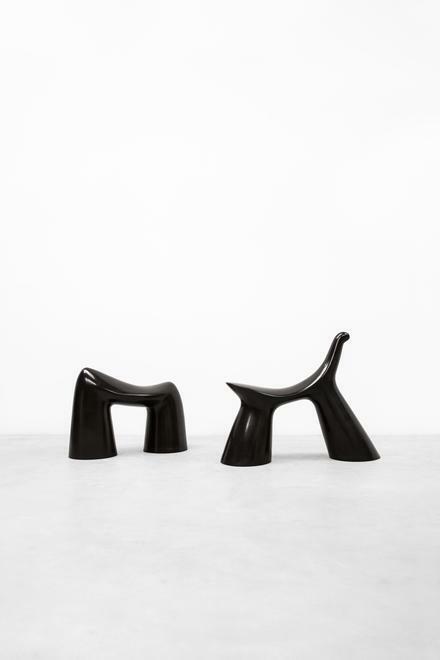 1952) has created minimal sculptural stools in white marble and black granite. 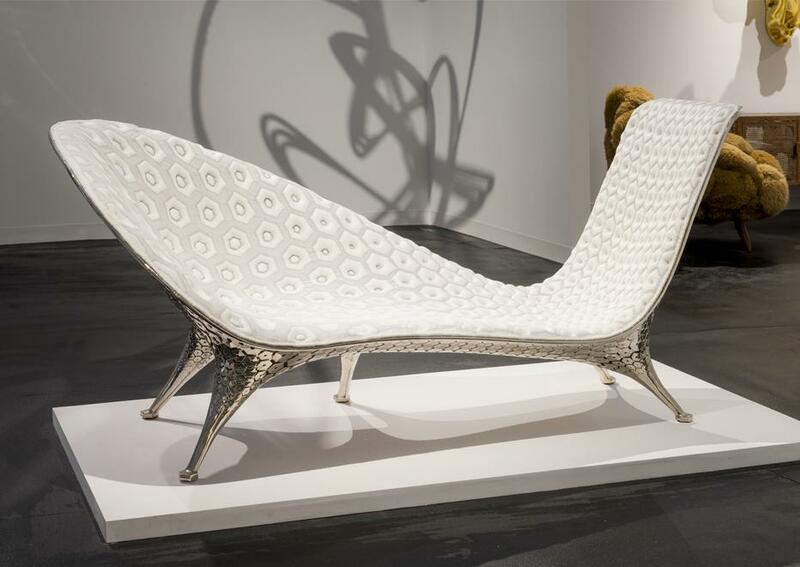 On the heels of the opening of his international touring exhibition at the Groninger Museum, Netherlands in November, Joris Laarman (Dutch, b.1979) continues to explore the boundaries of life sciences, physics, and distilled design elements with technological invention. 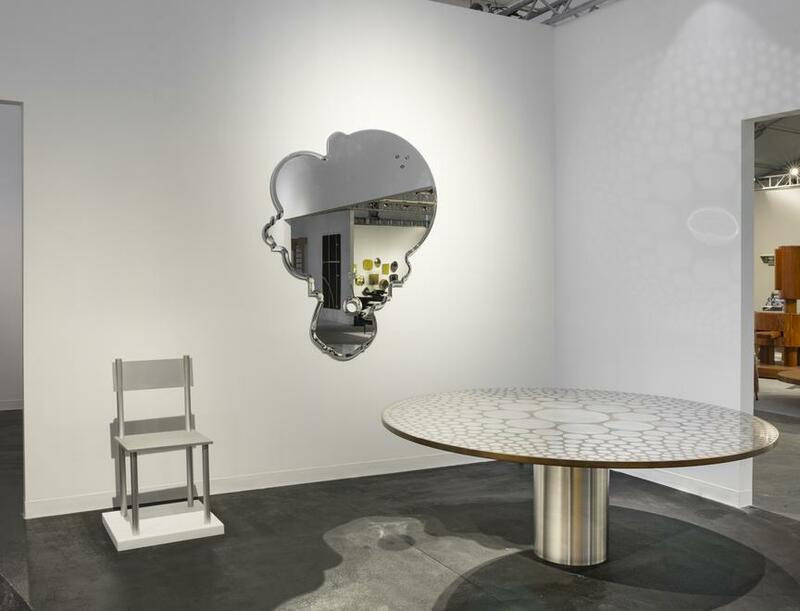 Marcel Wanders (Dutch, b.1963) debuts his newest personal editions—monumental hand-painted delft blue vases and abstract figural mirrors; the first to be shown in the US and created since his record attendance-breaking retrospective exhibition at the Stedelijk Museum, Amsterdam in 2014. 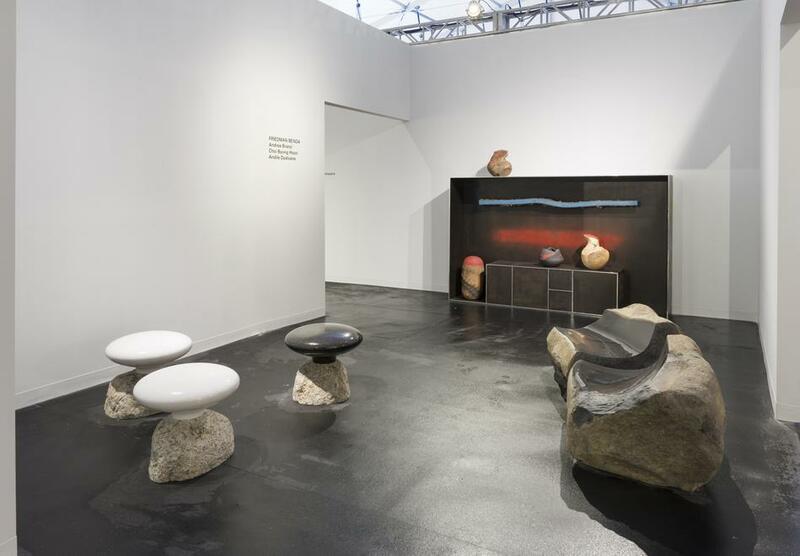 The works foretell his first gallery show at Friedman Benda in 2016. 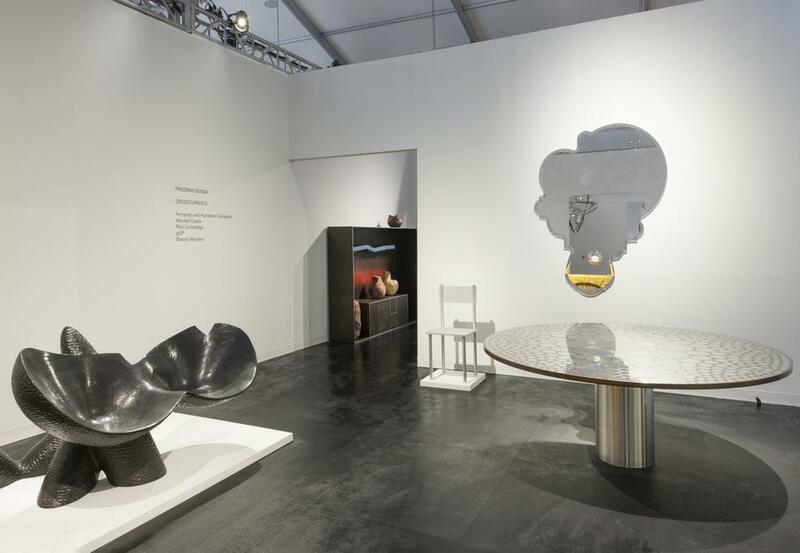 The presentation in Miami marks Friedman Benda’s first collaboration with ceramic artist Andile Dyalvane and design studio Gt2P. 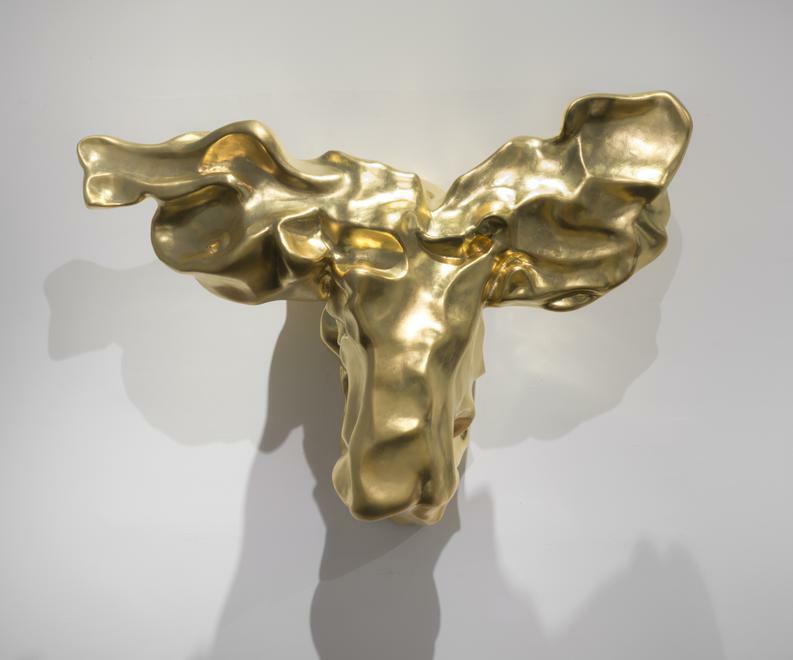 Founder of Imiso Ceramics in South Africa’s Southern Cape, Andile Dyalvane’s (South African, b.1978) ceramics are rooted in his South African Xhosa culture. 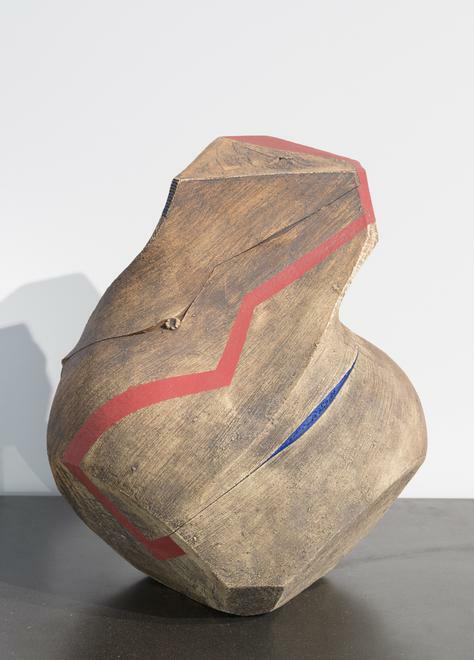 His scarified surfaces reflect an ancient tradition of body scarification still practiced today. 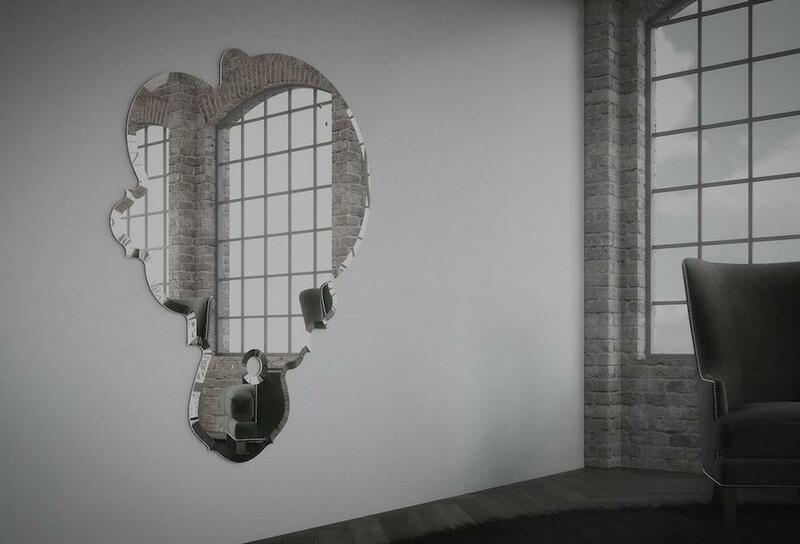 Gt2P (Great Things to People, Chilean, founded 2009), a design, architecture, and art studio promoting new technologies such as digital crafting with the richness of traditional techniques driven by their Chilean cultural heritage. 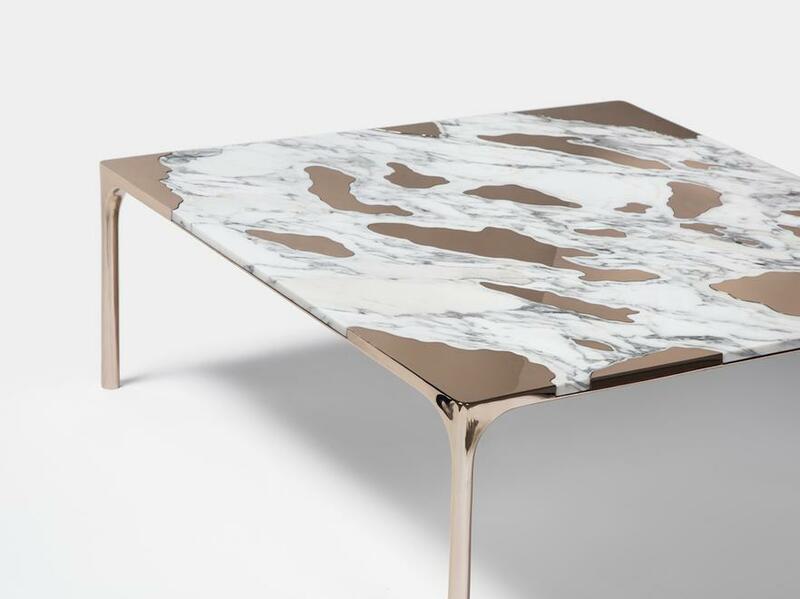 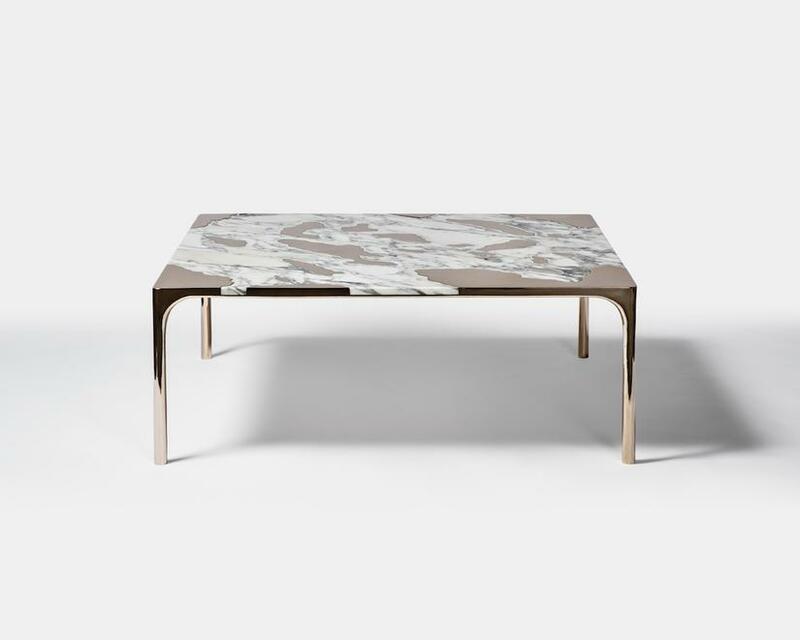 The studio presents a coffee table in marble and brass.